Most people aren’t aware of it, but today, we’re at a watershed moment in business technology. Over the last few years, we’ve seen the development of technologies that could transform companies as much as electricity. Things like big data and AI aren’t just buzzwords. They’re real technologies that will have real and universal impacts. 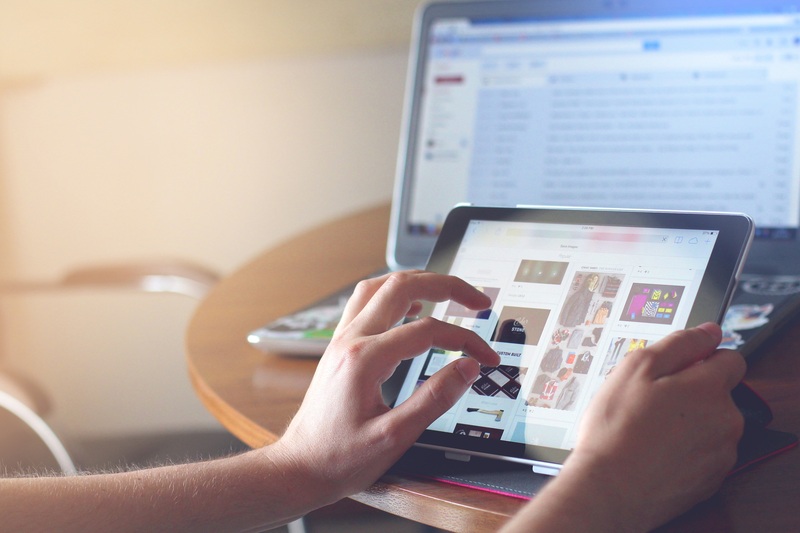 Today businesses can benefit from these technologies. However, many feel overloaded with gadgets and apps already. As a result, they’ll be skeptical of any new technology marketed to them. The question, therefore, is which technologies are the ones that will drive growth in your business? Let’s find out. It’s been said that big data will inherit the Earth. And given the impact that it is already having, there’s reason to believe that it will. Currently, businesses are feeding massive troves of big data into intelligent systems. This, in turn, making those systems smarter. They’re also using it to identify marketing strategies and improve customer retention. It’s all being made possible by the cloud data management platform. Businesses are able to take their data, no matter what the source, and get something actionable out of the other end. It means that they can collect data from their cash terminals, websites, surveys and conversations. They’re then able to collate all these data, in the cloud, and share them across the company. Quickly identifying the most exciting opportunities helps their businesses to grow faster. Big businesses moved to VoIP solutions a long time ago. But small businesses are still relying on legacy systems like phone and fax. The main problem with legacy systems is that they are expensive. Using a business phone line every day soon adds up. Another problem is that it is hard to keep up to date with all company communications on the go. If you use a regular phone line, for instance, you have to be in the office to take the call. 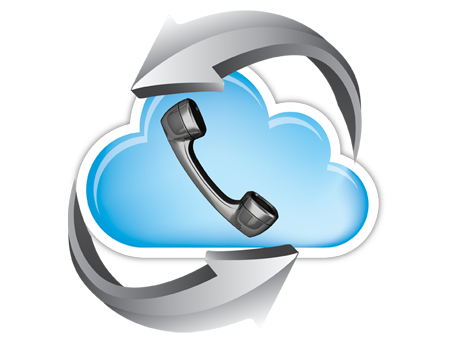 VoIP offers a solution to small business which helps them to grow. For starters, it’s cheap, often coming in at a much lower cost than the alternative. But, more importantly, it means that you can be in constant communication with your business. Because it is a digital service, it also receives regular updates. This means that it won’t go out of date over time. In fact, it should get better. 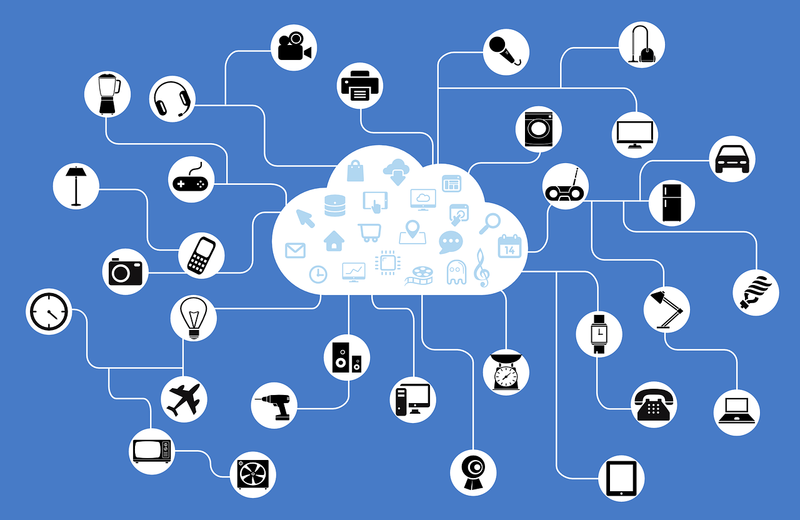 One final overlooked avenue of growth right now is the internet of things. The internet of things is closely related to big data in the sense that it creates it. 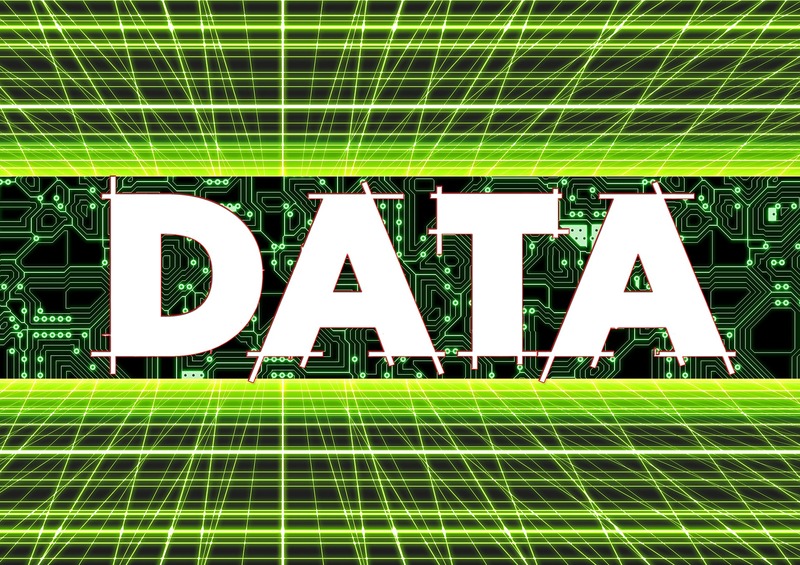 Many businesses today are using lots of data. But they’re not using the physical world to collect it. Instead, they’re relying on digital data streams that have limited value to their businesses. Connecting a business up to the internet of things helps create a richer, more diverse source of data. Sensors can be implanted in vehicles, production lines and even products themselves. Using the IoT helps businesses monitor processes, lower their costs, and grow faster. Previous 3 Unbelievable Reasons You Should Start A Small Business Right Now!